When it comes to paying claims, Medicare does not always get it right. This easy to use tool will give you some peace of mind when it comes to Medicare hospice claim payments. 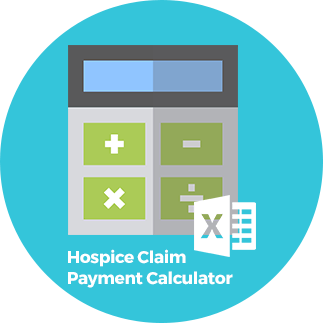 Simply input the information from the claim form or from the DDE system for any hospice care scenario and this calculator will tell you what Medicare should have paid.